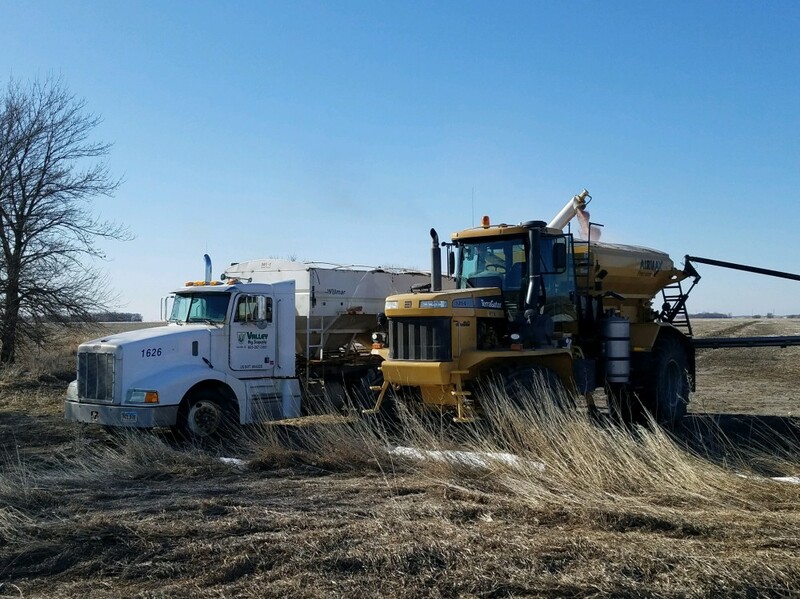 Valley Ag Supply is looking for seasonal truck drivers for our upcoming spring and summer season. For more details check out our flyer or call Jimmy. We work hard to find out what products will work best for you. 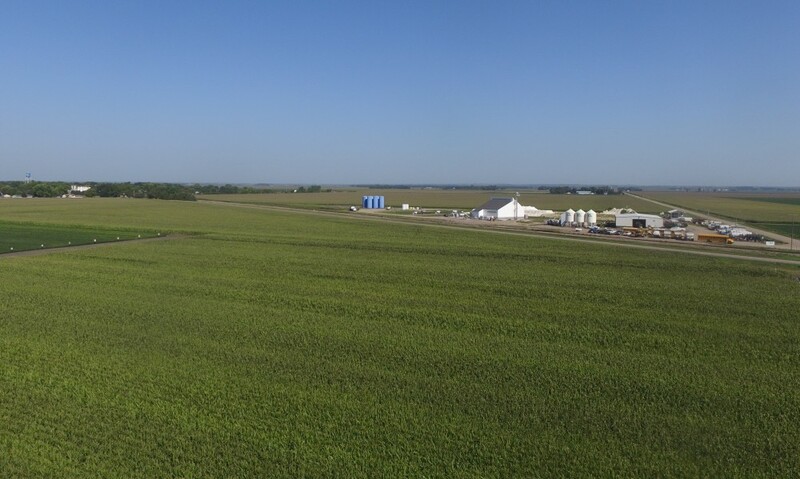 Check out the data for yourself here or ask one of our agronomist to find out what will work best on your farm. 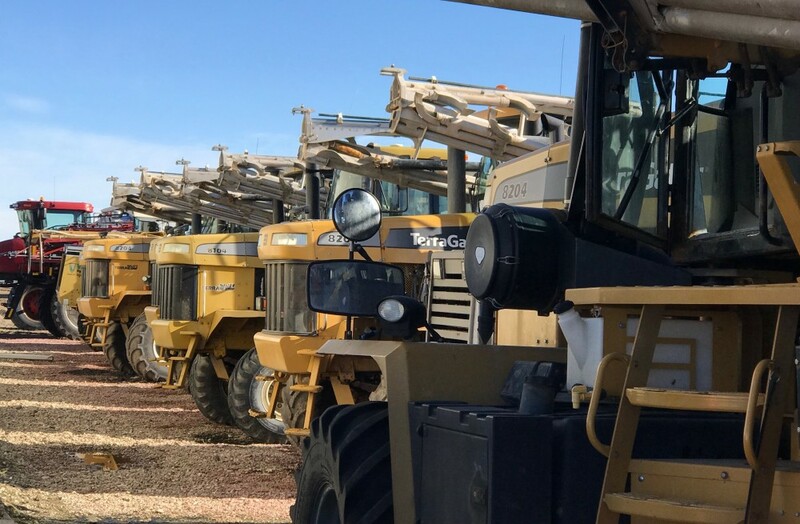 Hay Stacks are our informative newsletters with up-to-date information on what is currently happening in the farming area. 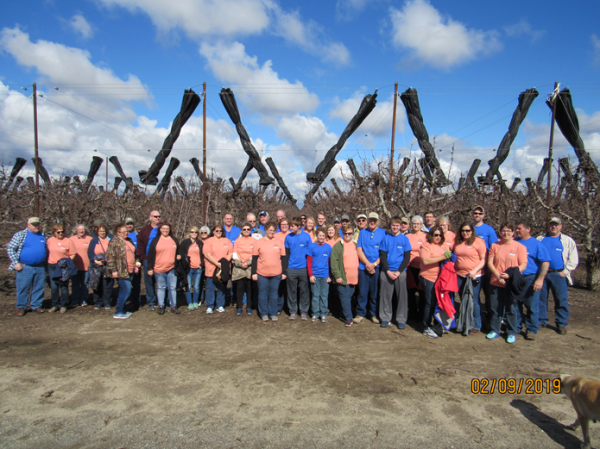 Valley Ag Supply, along with Syngenta, will take qualifying customers on a trip each February. Find out more information and see pictures of last years trip. Field to Table is a program which provides a hands-on educational opportunity to local youth. 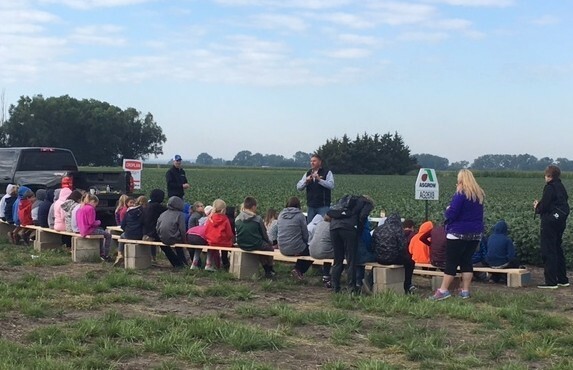 The in-field classroom allows students a first hand look at local crops as they grow in the field. See more pictures and how you can attend! Who says learning can't be fun? 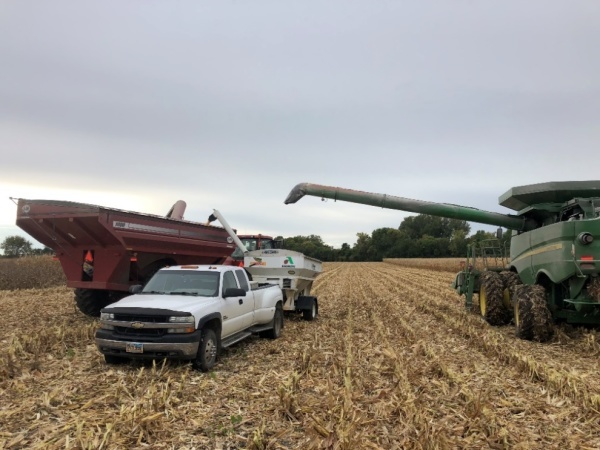 Valley Ag Supply started their own yield contest for their customers to be a fun and competitive way to learn what will work best in our area to raise high yeilding crops. Click here to find out more information and how you can sign up. 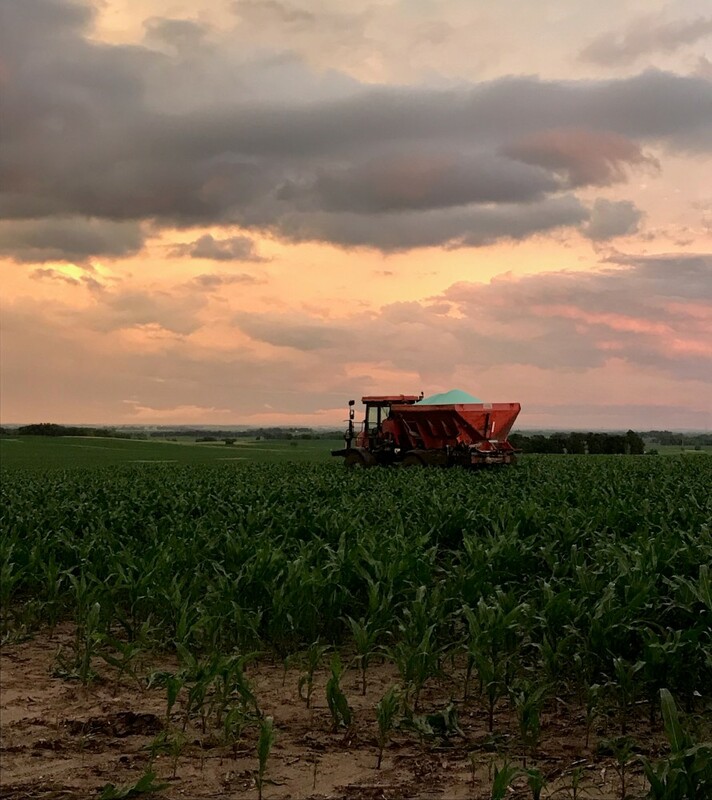 We have a certified in-house Precision Planting Technician on hand to ensure your planting units are running correctly for maximum performance. 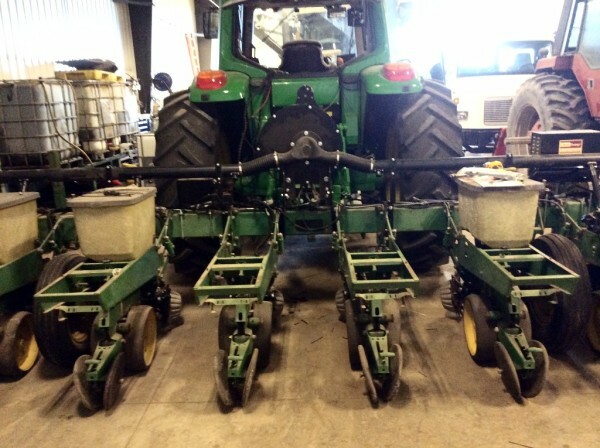 Precision Planting service can be done on all planter units. 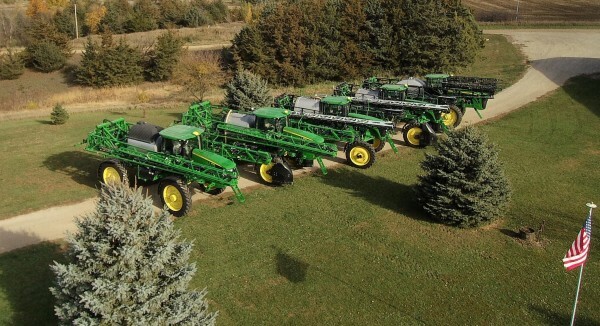 See more information on servicing your planting units and other Precision Planting equipment. 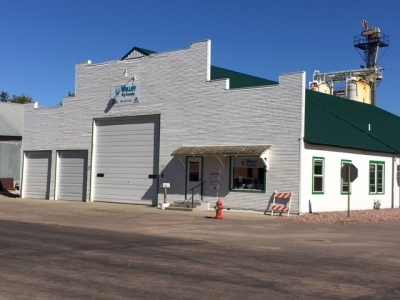 Valley Hay Labs, a subsidiary of Valley Ag Supply, is a fully recogonized and certified member of NFTA (National Forage Testing Association). Through quaterly testing, our lab is verified to ensure it meets the rigorus requirements of the NFTA governing board. 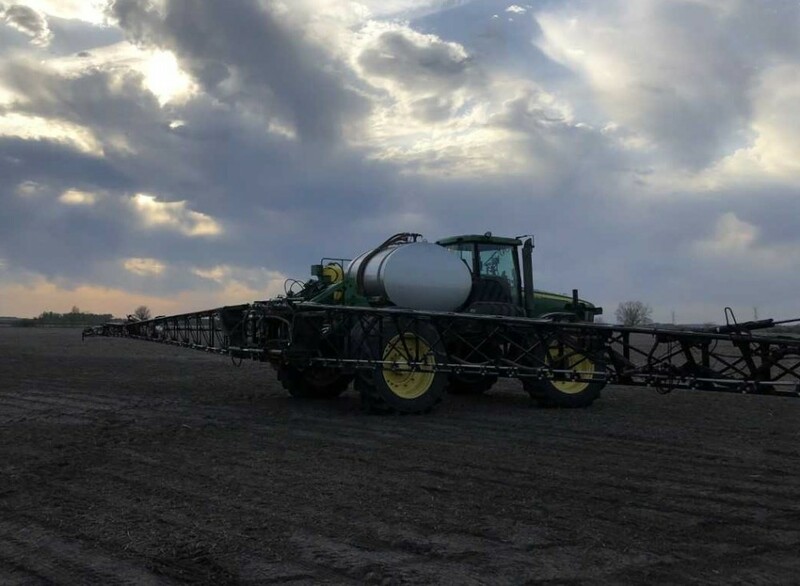 In the fall of 2006 Madsen Spraying partnered with Valley Ag Supply due to their similar attitude towards customer service.